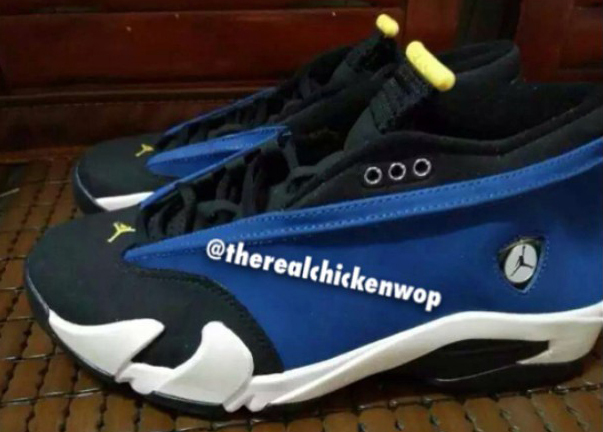 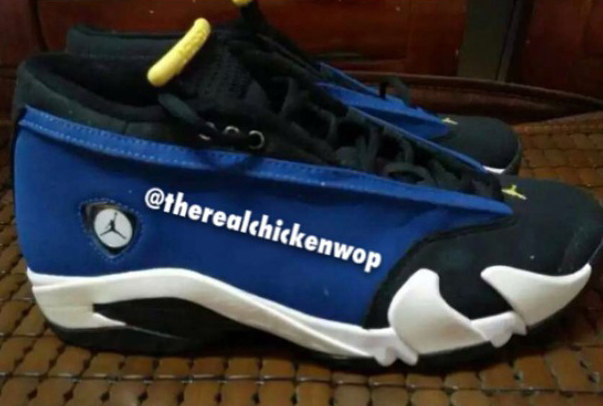 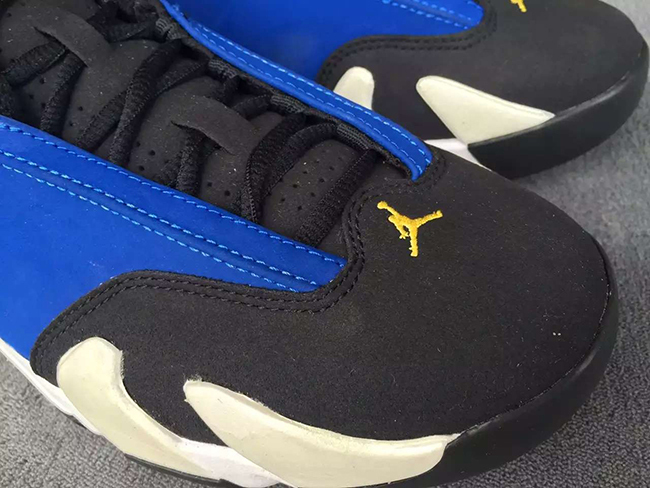 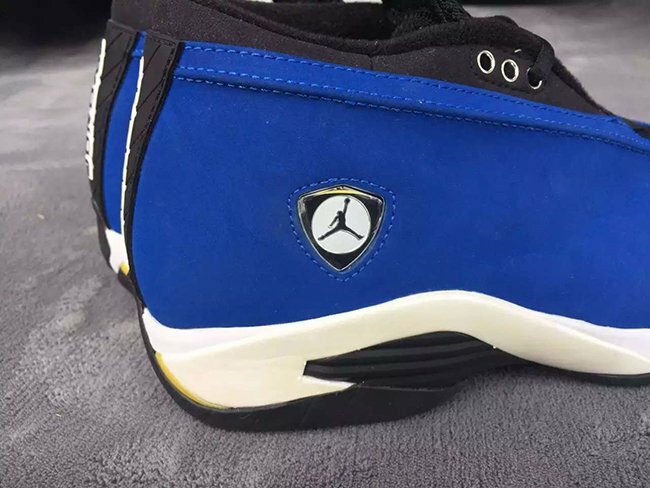 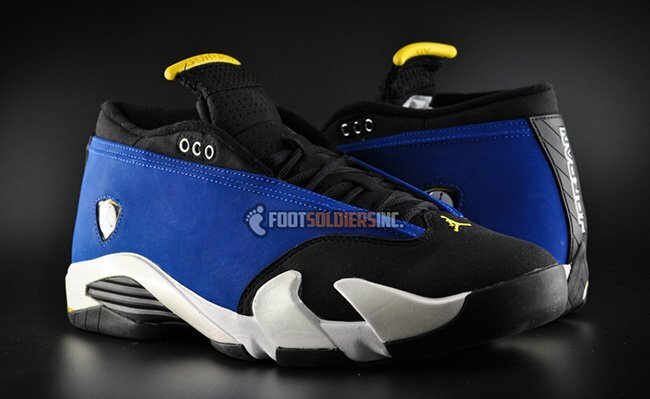 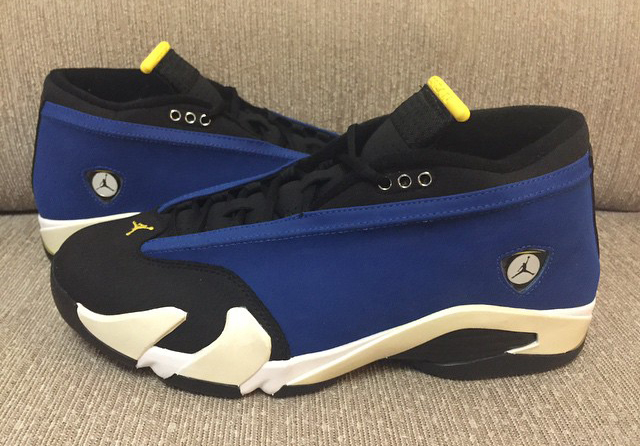 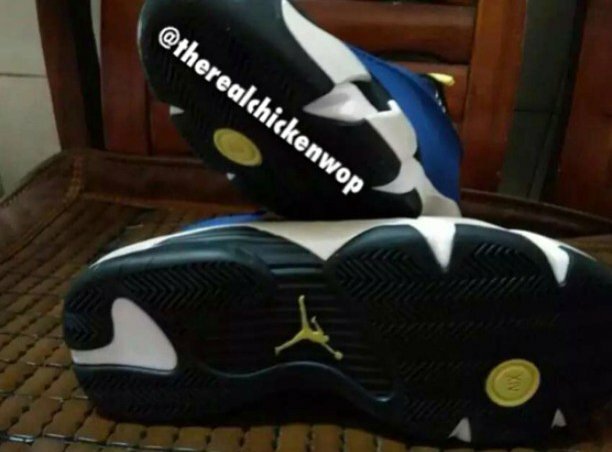 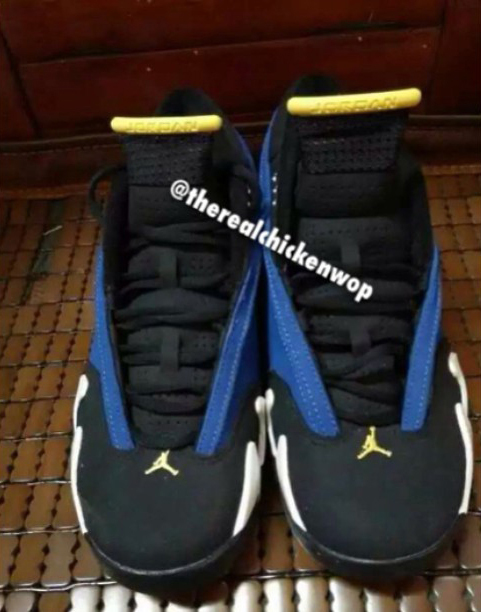 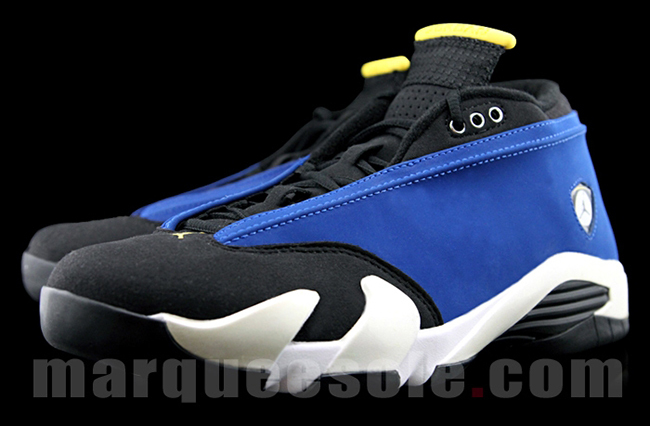 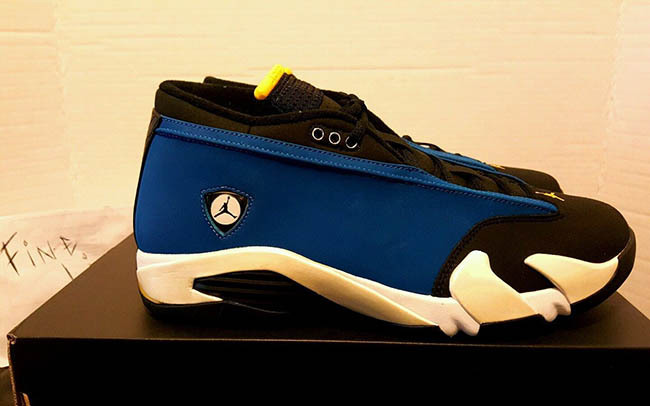 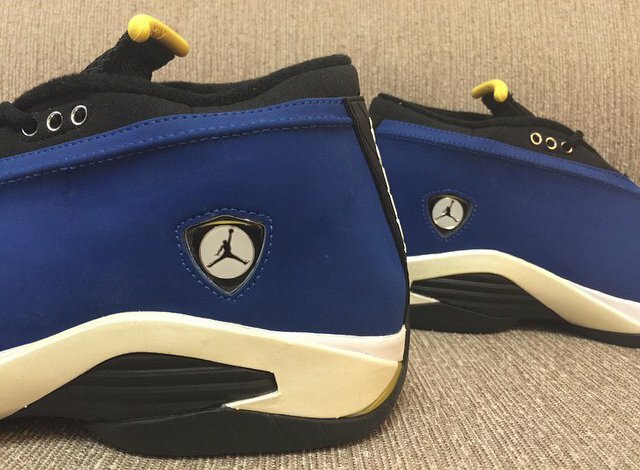 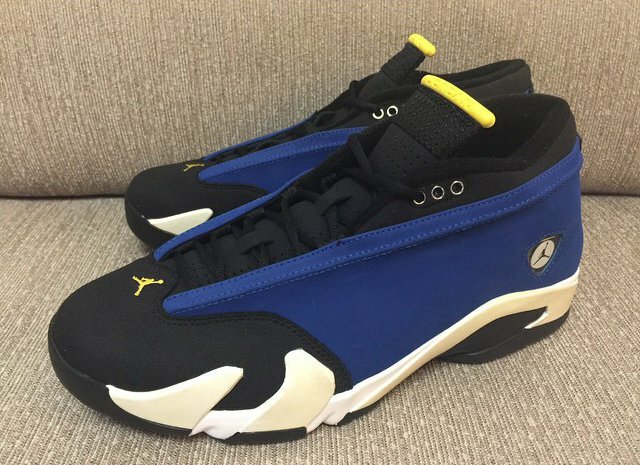 After we posted that the Air Jordan 14 Low Laney would return this year, everyone was pretty excited. 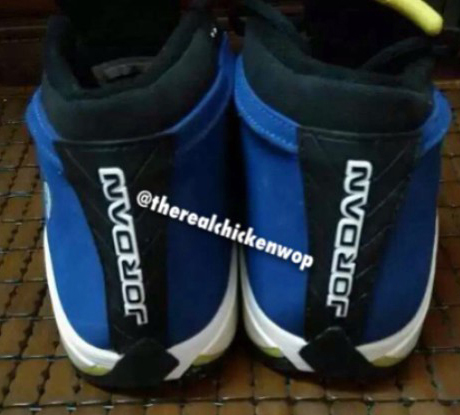 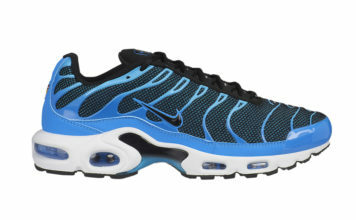 It only makes sense because the shoes have yet to be released since 1999. 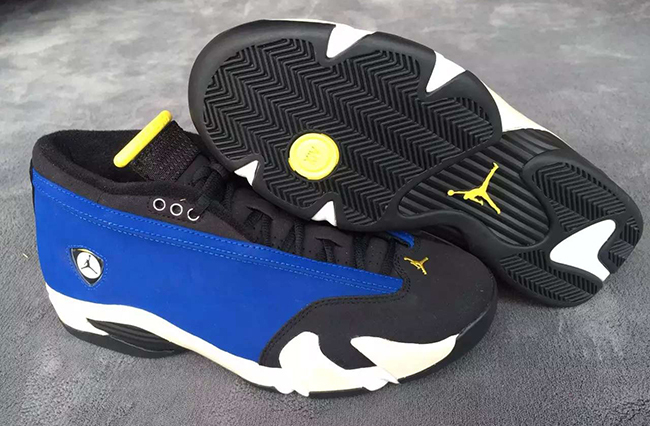 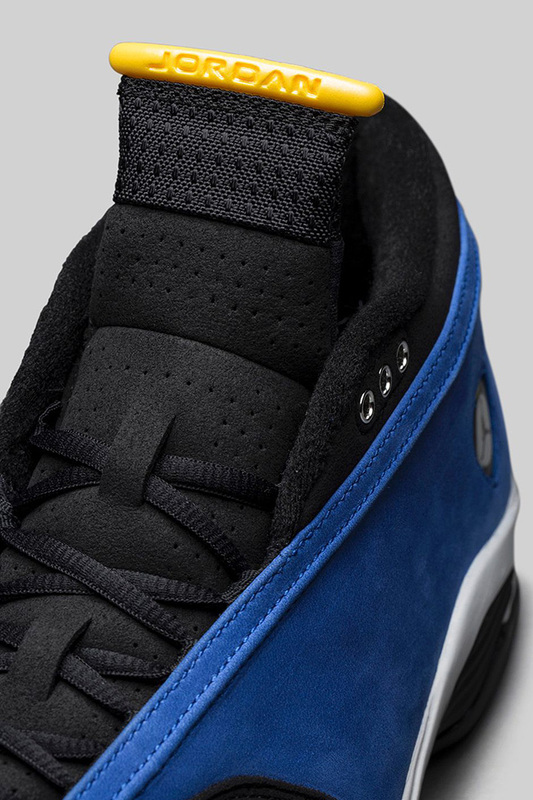 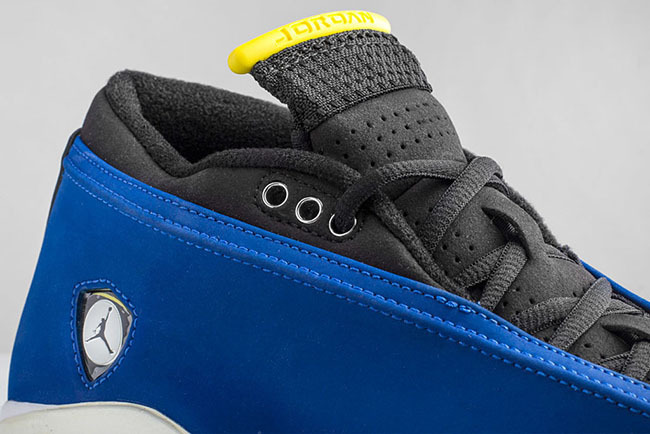 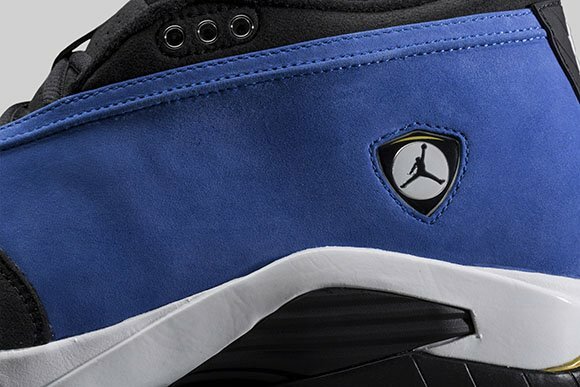 You might have seen our post previewing the Jordan Brand Holiday 2015 retro releases, which confirms that the Laney Air Jordan 14 Low will again release. 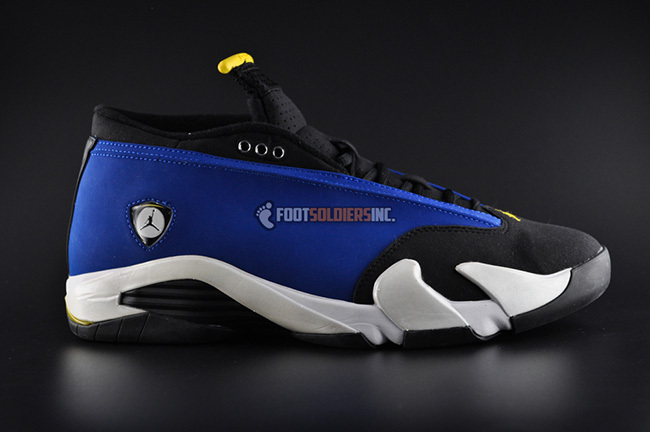 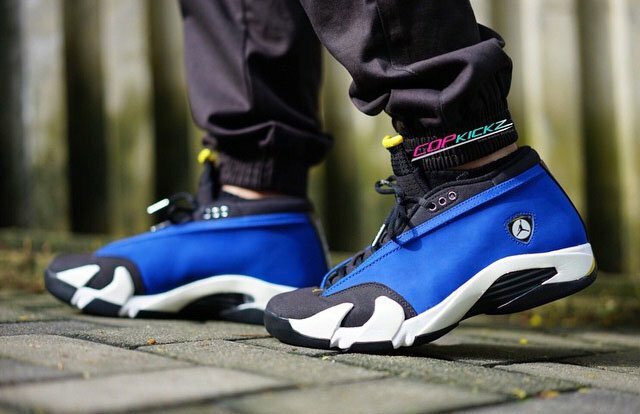 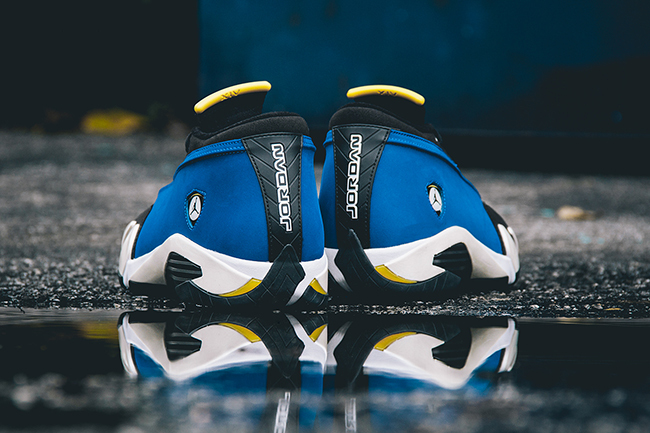 The Laney Air Jordan 14 Low retro will be another model receiving the remastered treatment, staying true to form. 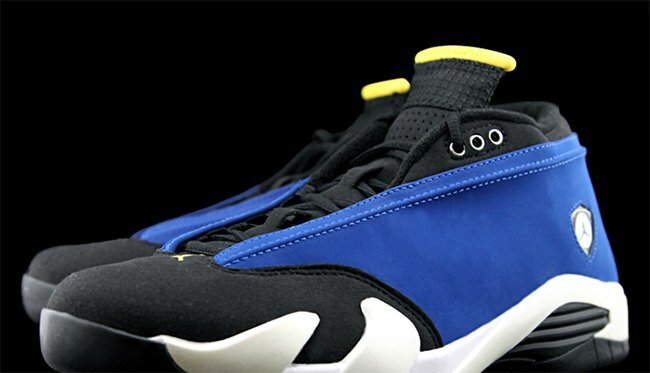 Of course the colors used are on point to the original which feature varsity royal, blue, white and a small amount of yellow. 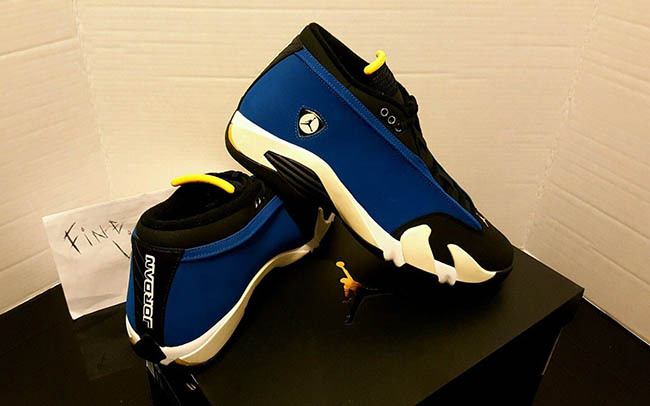 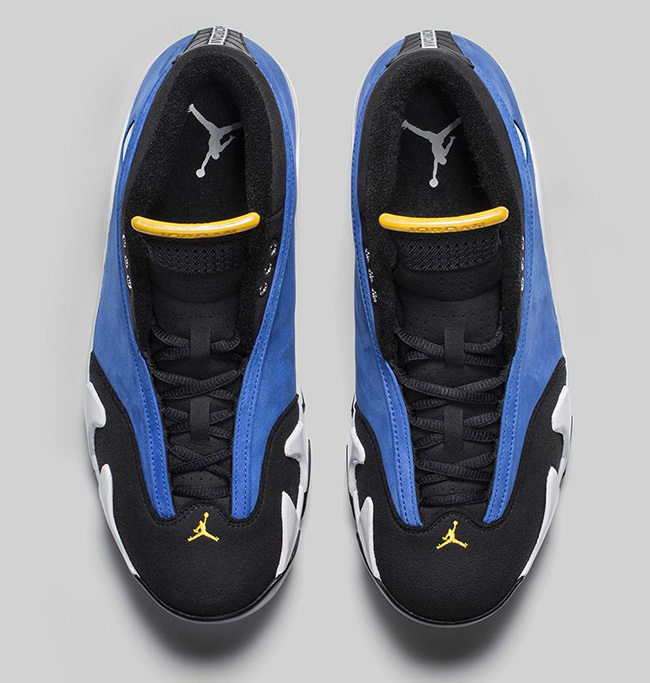 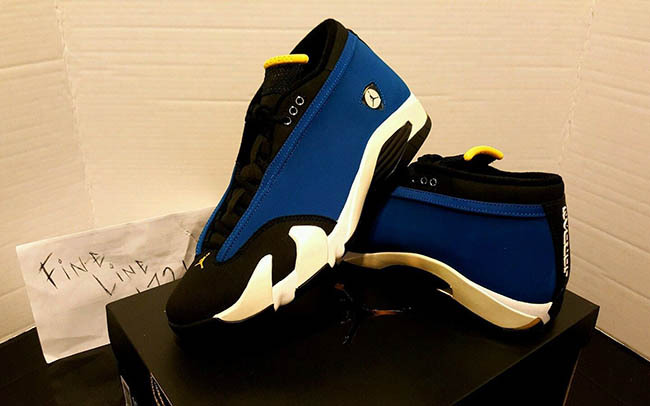 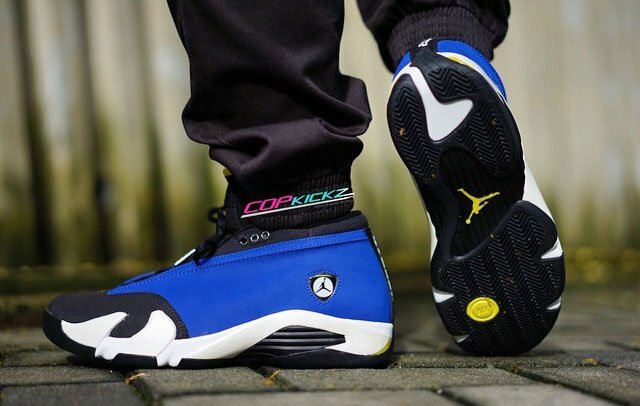 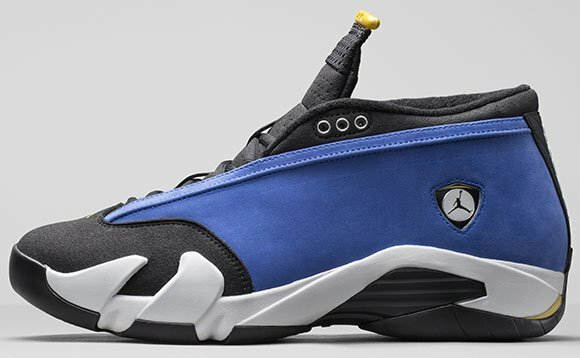 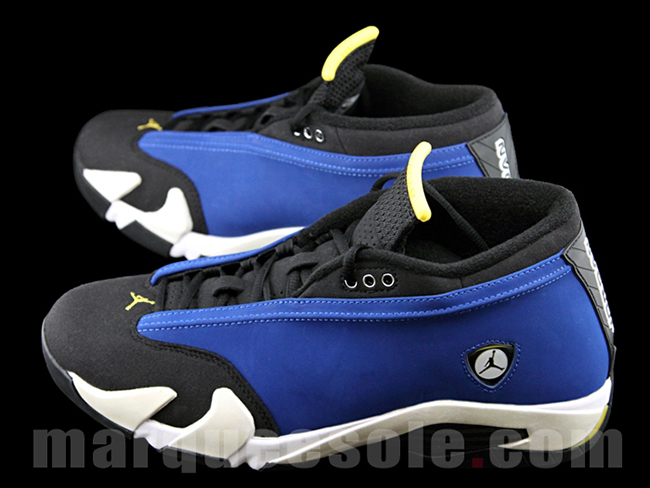 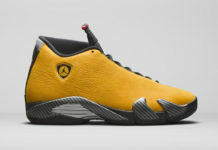 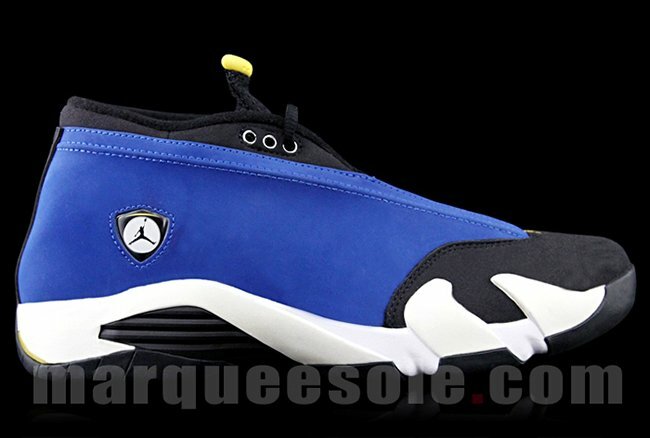 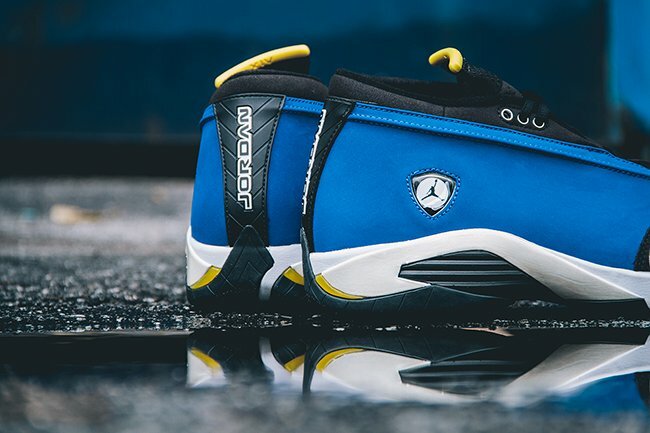 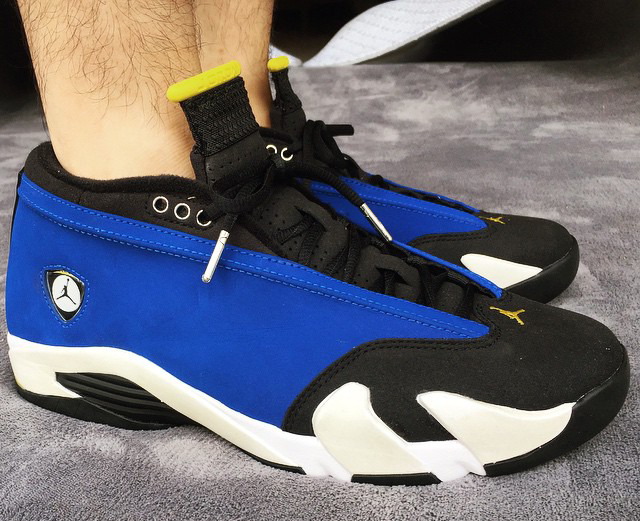 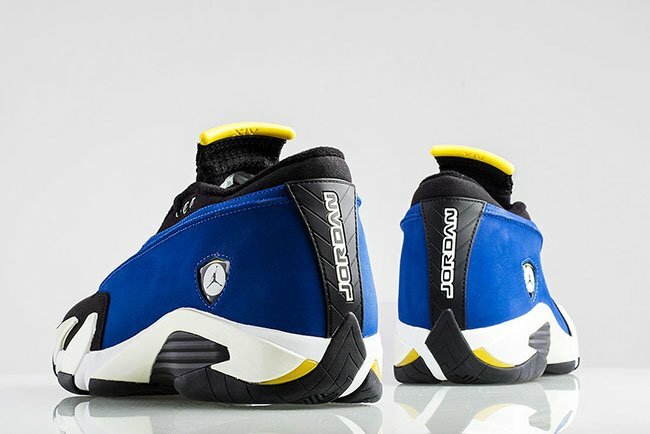 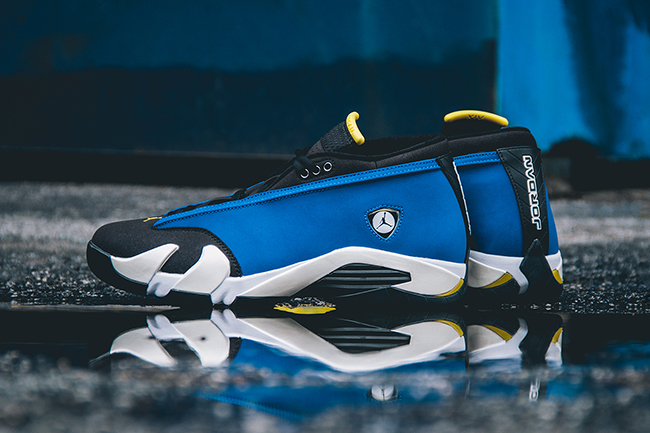 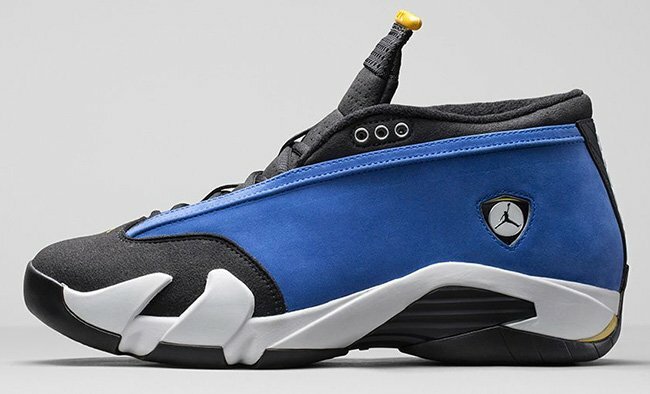 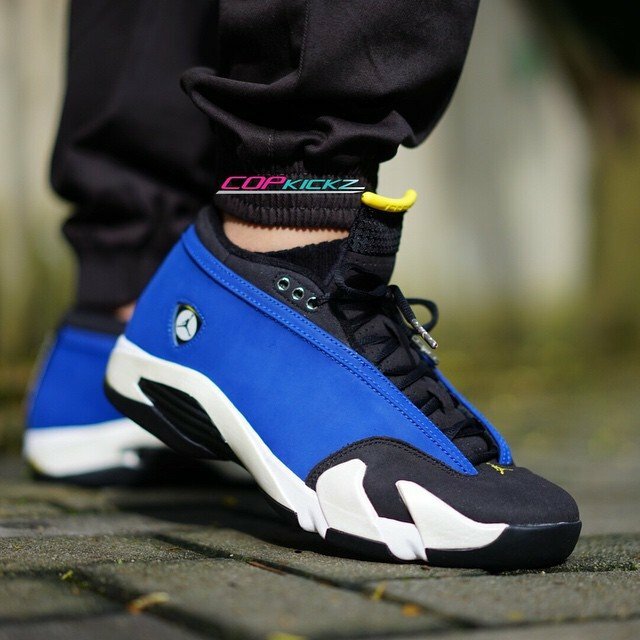 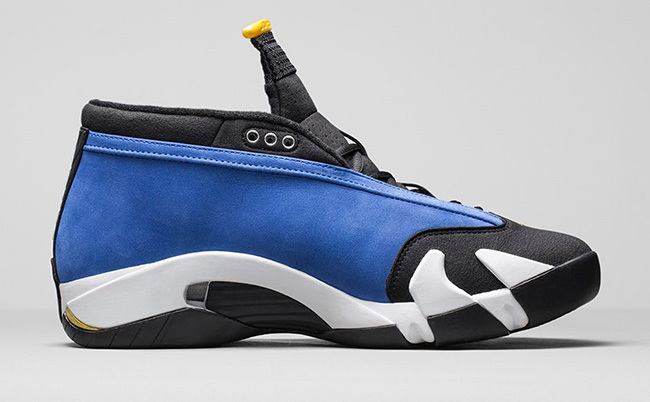 Since this Jordan 14 Low ‘Laney’ is a quickstrike, limited amounts will hit retailers. 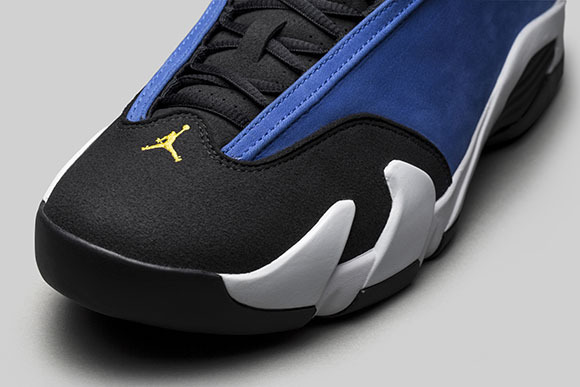 The launch date is locked in on October 3rd, 2015 and will retail for $170. 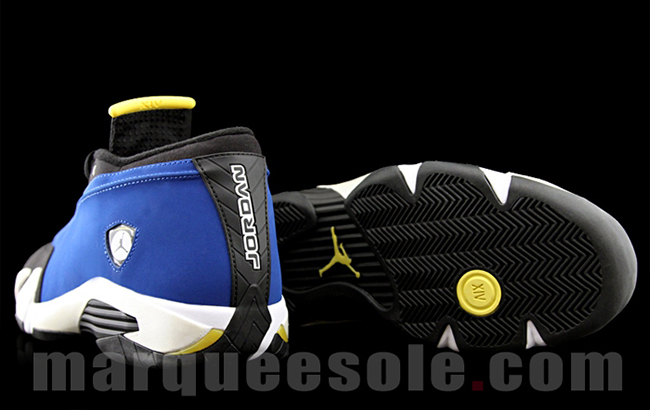 Check out all the detailed images below and leave a comment letting us know if this is a must cop for you. 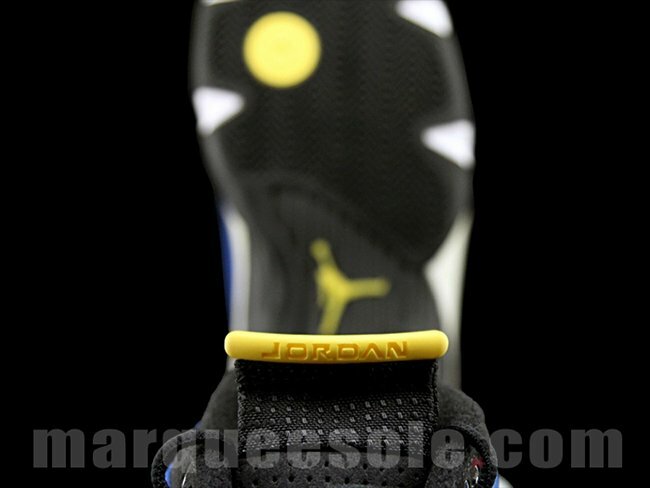 We will keep you updated on images and additional information. 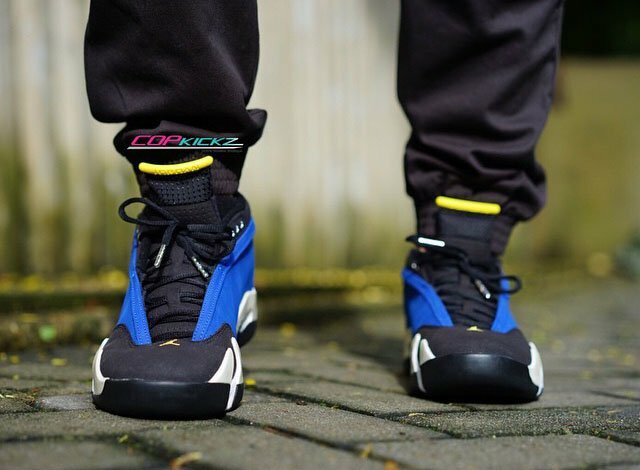 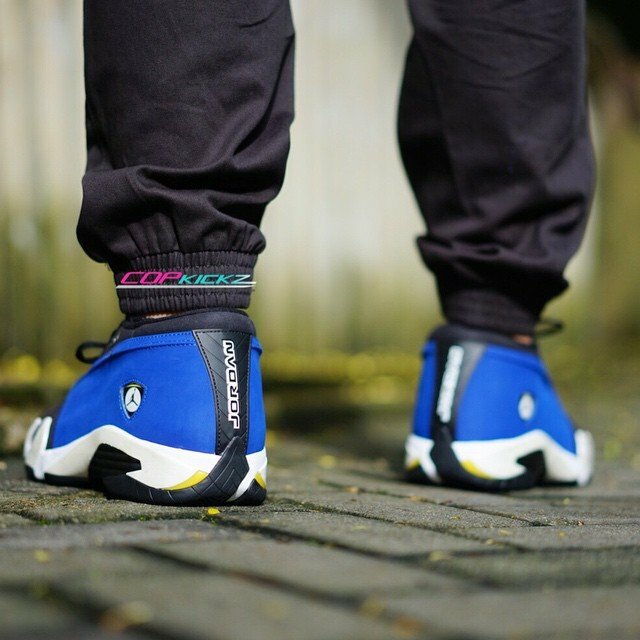 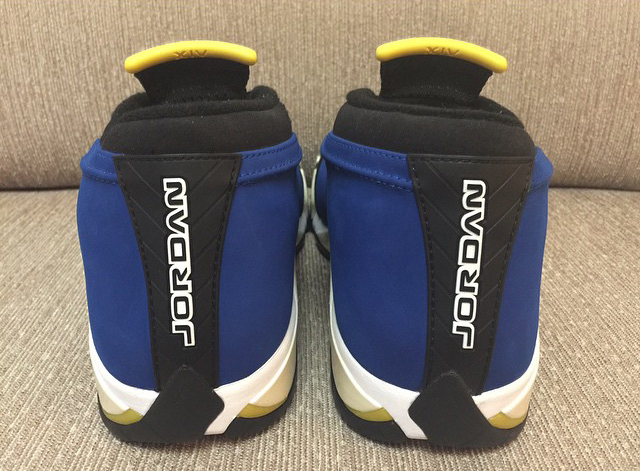 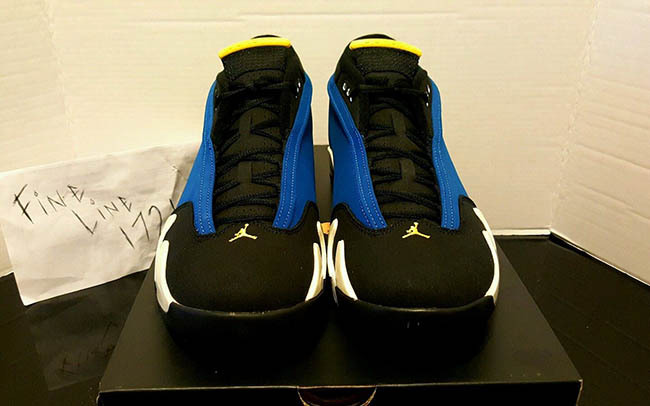 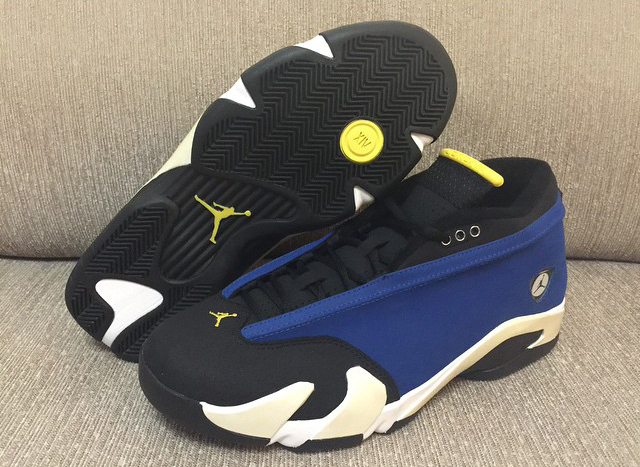 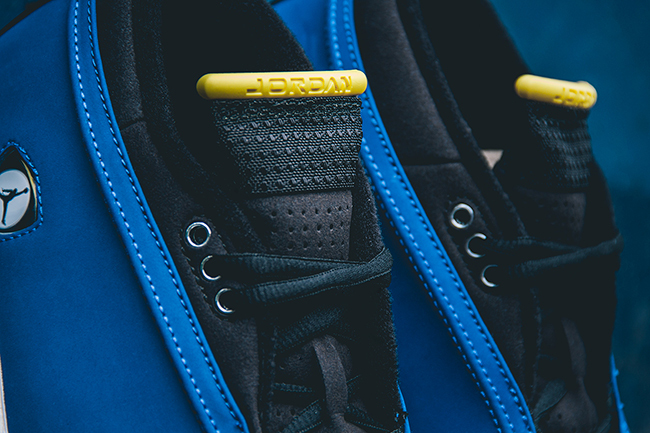 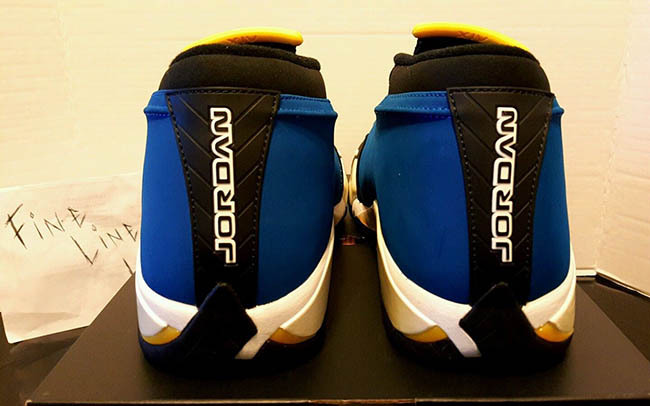 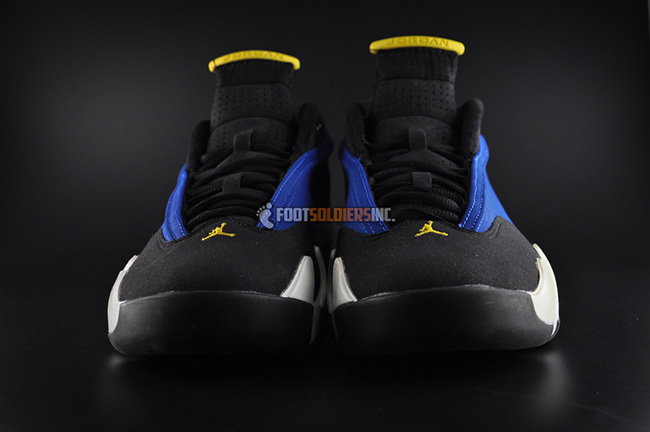 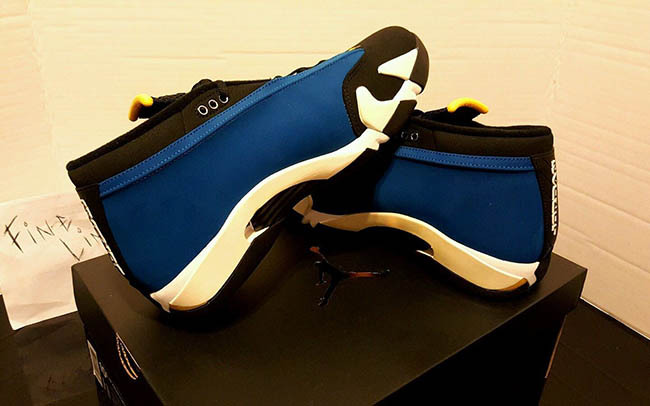 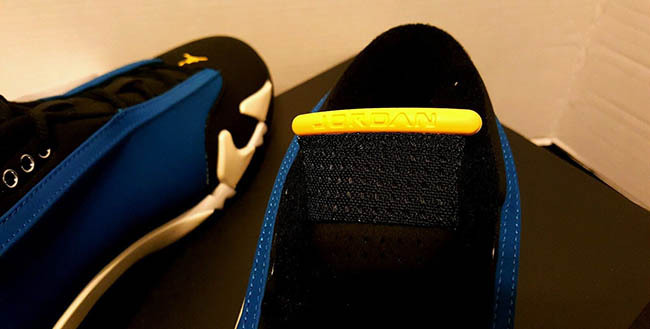 Update: Have you been patiently awaiting the release of the Air Jordan 14 Low ‘Laney’? 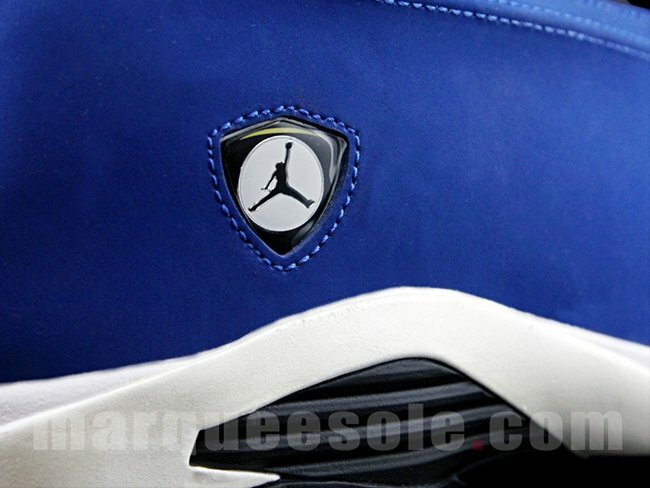 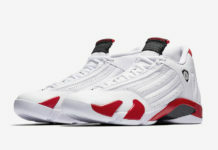 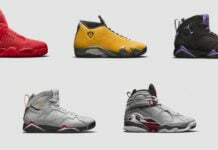 Well then you already know they debut to Jordan Brand retailers tomorrow. 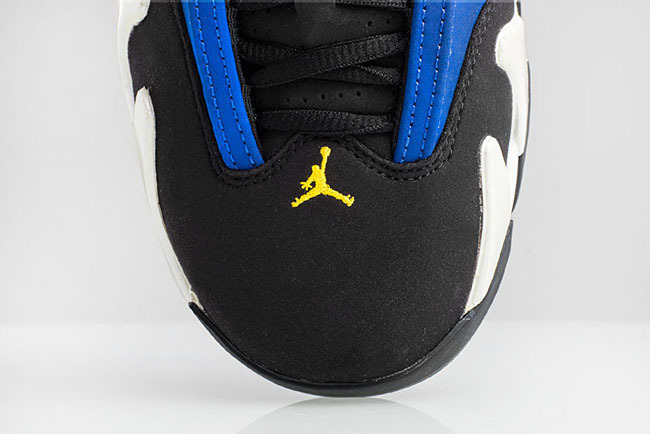 Good luck on buying! 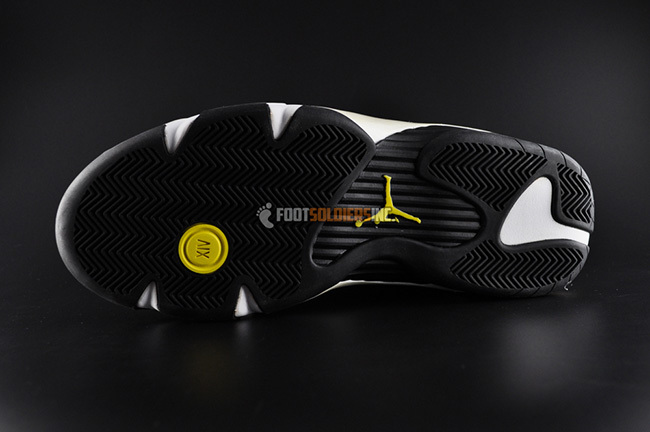 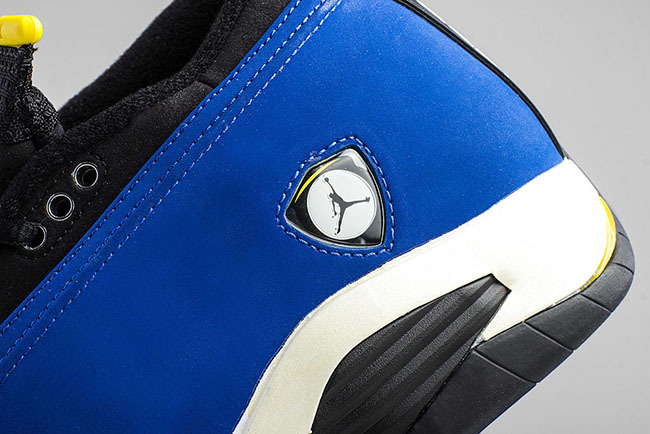 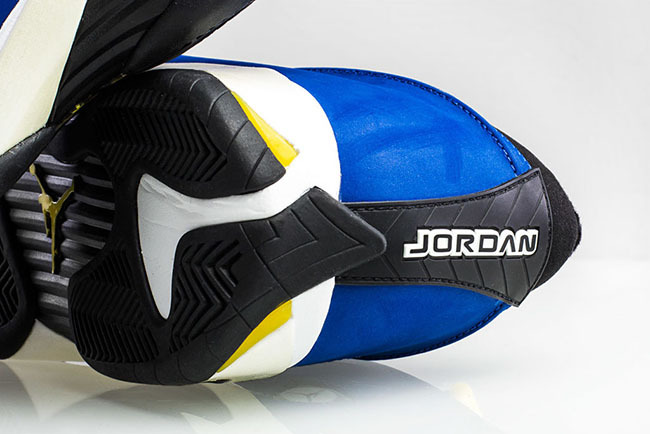 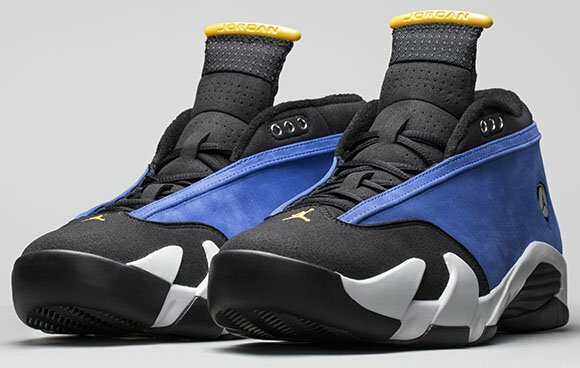 Update: It’s almost time for the return of the Air Jordan XIV ‘Laney’, which originally launched back in 1999. 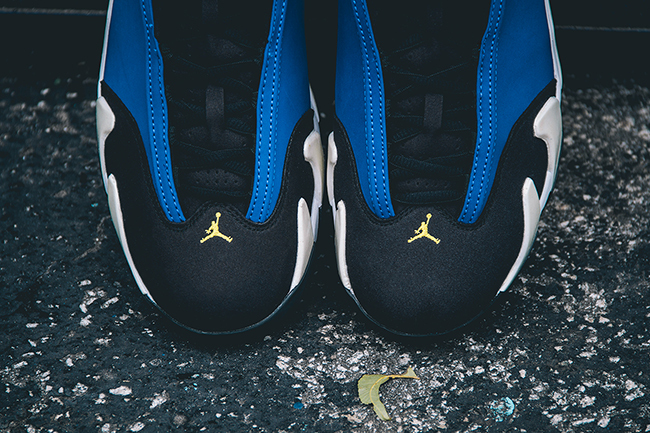 Retailers like WishATL will have sizes available this Saturday. 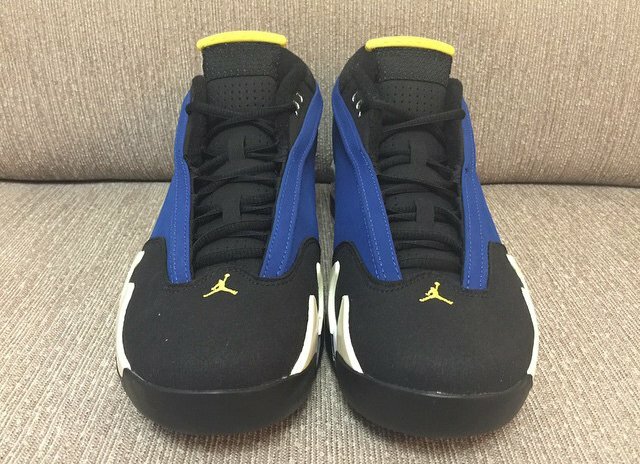 Update: As we get closer to the ‘Laney’ Jordan 14 release, we have a new set of images showing off some of the finer details from KicksUSA. 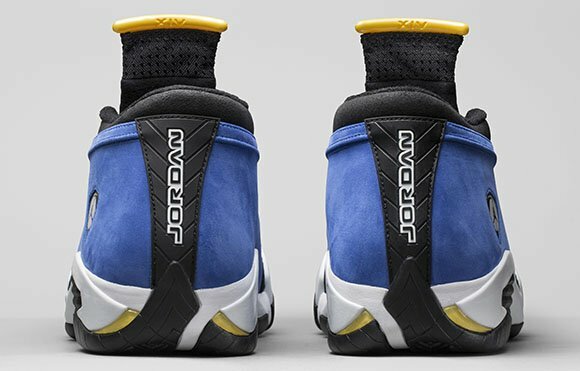 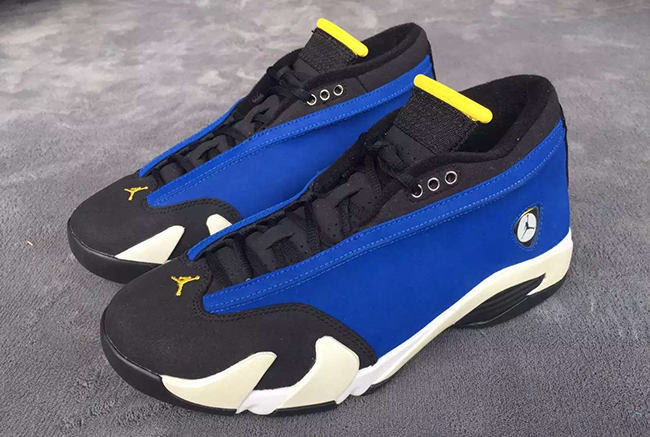 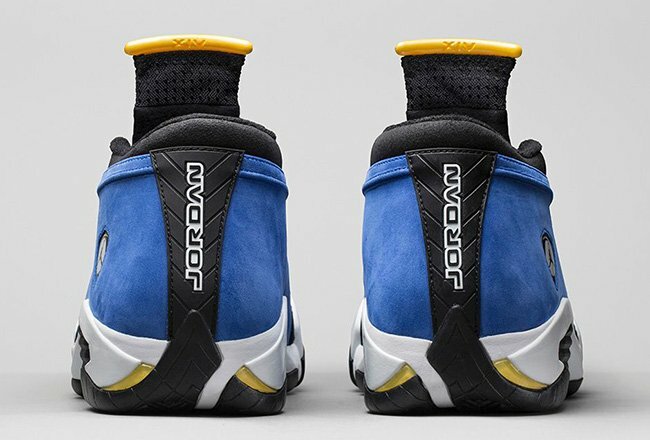 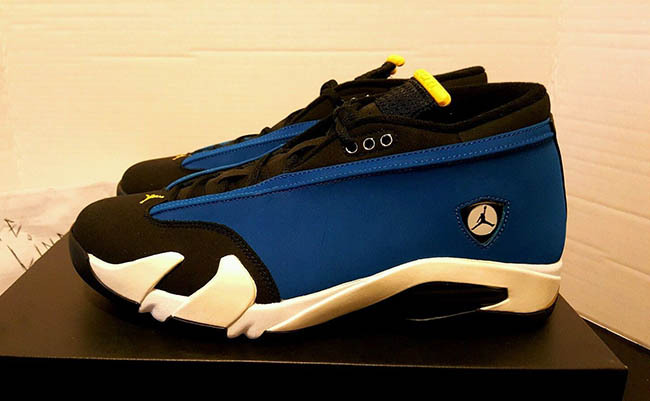 Update: Jordan Brand debut official images of the Air Jordan 14 Low ‘Laney’ months back, however there was only a handful. 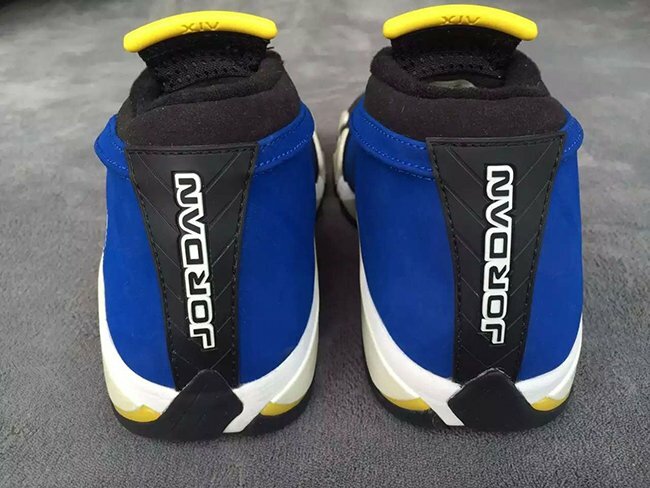 Now we have more showing off this shoes true beauty. 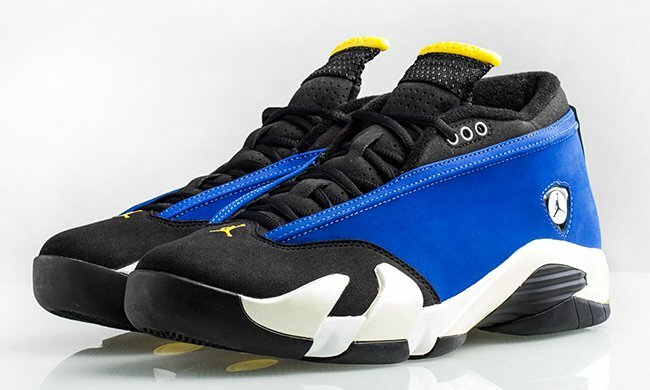 Update: As September is winding down, we look at the ‘Laney’ Air Jordan 14 Low as one of Jordan Brand’s top releases for next month. 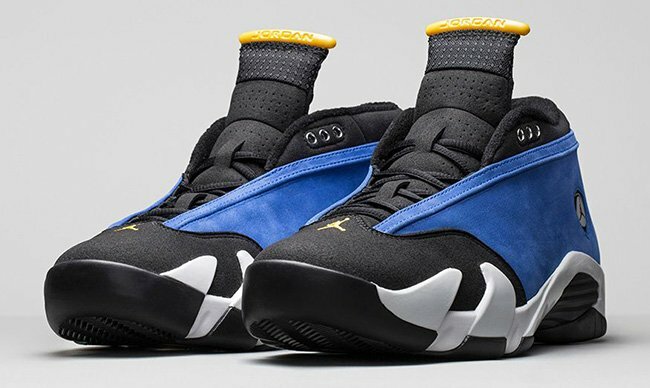 Releasing early in the month on October 3rd, you could grab a pair now on eBay.